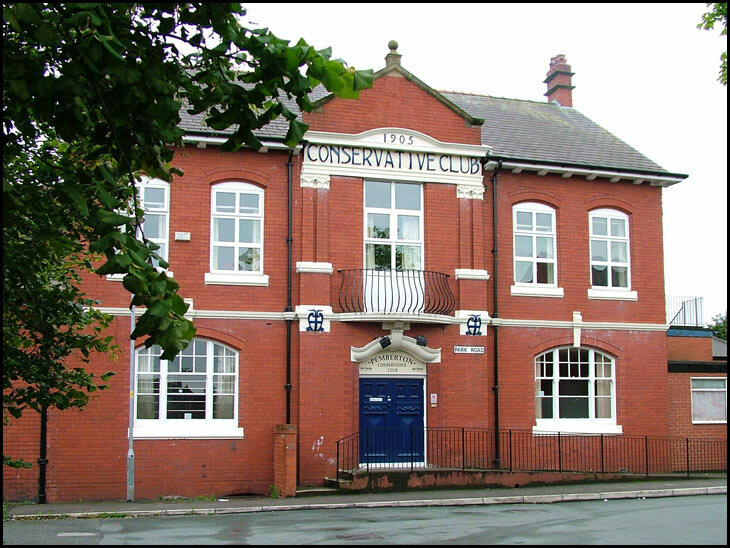 Pemberton Conservative Club, Park Road. I remember walking past this club, many a time, as a kid, growing up in Norley Hall..!! Never into politics but I always thought it was 'posh' place. Now, of course, I know better. We all have the power..! !